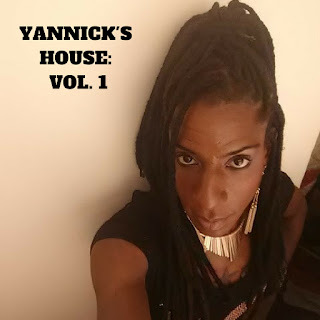 Yannick's House Vol 1 is here!!! I have an announcement!!! My first EP (Extended Play) is here!!!! 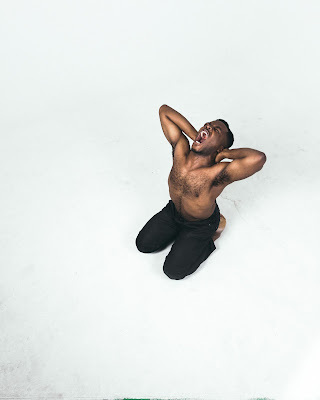 Yannick's House Volume 1, is a dance party work of art!!! It is now available on Apple Music, Amazon Music, Spotify, Tidal,iHeart Radio and all digital music outlets. Check it out on Bandcamp as well. Can you really be friends with your ex? It work for some and it doesn't work for others. It may work depending on how the relationship ended. It may also depend on what may have transpired in the relationship. Right now I'm seeking answers to that question. Can I really be friends with my ex? Given my dating history and the bullcrap that I've had to put up with, I can truly say that I can't be friends with my exes.